Offering you a complete choice of products which include ashwagandha, dry rosemary leaves, spearmint dried leaves, chamomile dried flower (matricaria chamomilla), peppermint dry leaves and dry mint leaves. Price Range - Rs.252 - Rs.353. 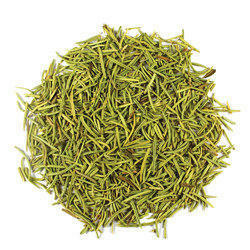 We are offering Rosemary Dried Leaves (Rosmarinus Officinalis) to our clients. Traditionally used to cure various disorders, Rosemary is considered a natural medicine for constipation and other stomach related problems. It also helps to regulate blood cells. 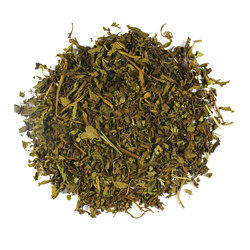 We are offering Spearmint Dried Leaves to our clients. It is used majorly for garnishing purposes. Spearmint prevents cold and flu. 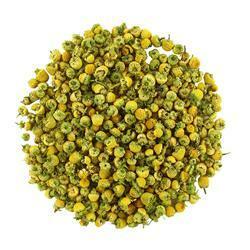 We are offering Chamomile (matricaria Chamomilla) Dried Flower to our clients. Chamomile reduces the effect of depression and anxiety. 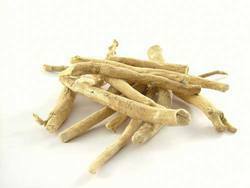 It fights many harmful bacterias that can cause diseases. Chamomile gradually treats cold and flu. Consuming chamomile majorly improves digestion. It is quite helpful in curing insomnia. 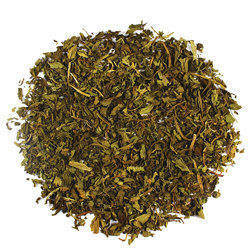 We are offering Peppermint Dry Leaves to our clients. Peppermint works as a medicine for cold and flu. It relieves muscle pain and stiffness. We are offering Mint Dried Leaves to our clients. Mint is known for spreading calmness in the nerves. It is considered excellent for digestion. It can be consumed in both leafy and powdered form. Mint is also used for garnishing purposes. It can be put in drinks and shakes to enhance taste. 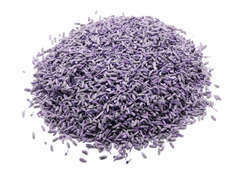 We are offering Lavender Dried Flower to our clients. It makes skin and hair healthier. 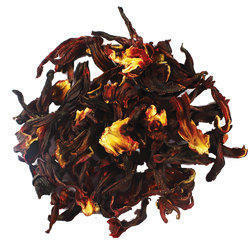 We are offering Hibiscus Dried Flower to our clients. Hibiscus flower significantly improves immune system. Hibiscus helps to manage the blood pressure of the body. It protects our liver too. 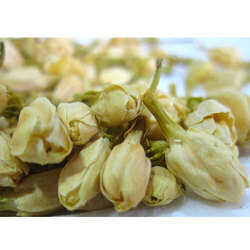 We are offering Jasmine Dried Flower to our clients. We are offering Sorichorganics Nutmeg to our clients.